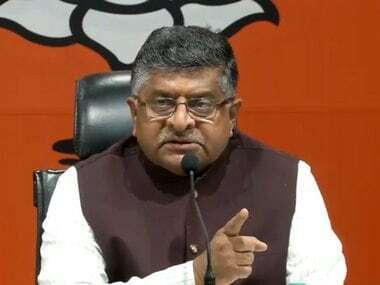 Addressing a press briefing in New Delhi, AVM Kapoor read out the IAF statement, which said that the two aircraft, MIG-21 Bison and F-16, went down during aerial combat. 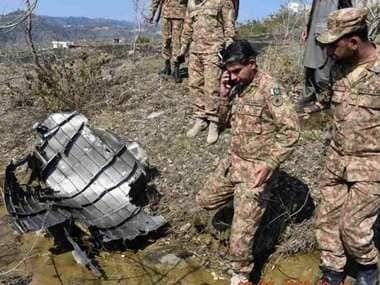 Just last month, Pakistan had reiterated that only JF-17s, and no F-16, were used against India in the 27 February dogfight over Kashmir, which makes the latest mention of the use of F-fighter jets significant. 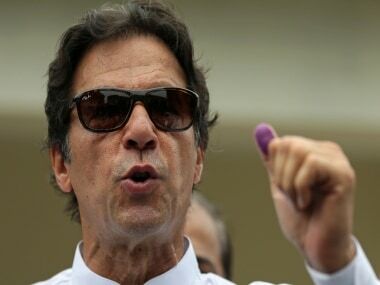 Responding to a motion in the Pakistan Parliament calling for nomination of Imran Khan for the Nobel Peace Prize, the prime minister said he is not a worthy candidate. 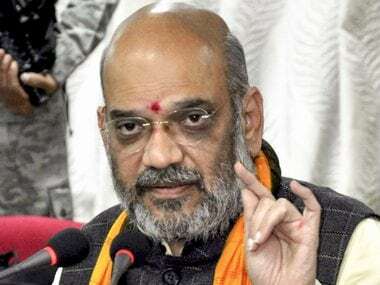 Shah further outlined the growth of India under NDA rule and said, "Earlier we had an economist prime minister who had left the country on the 9th place and only after NDA formed government we came to the 6th place." 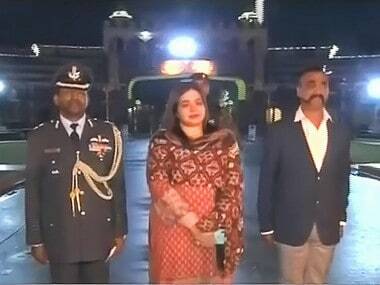 The flare up between India and Pakistan appeared to be easing on Saturday after the Islamic country handed back Wing Commander Abhinandan Varthaman on Friday night. 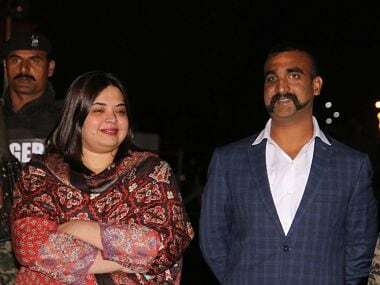 While in both Pakistan and India, journalists, politicians, performers, sportspersons and common people rejoiced on social media, other countries too reacted positively to the return of IAF pilot Abhinandan Varthaman. 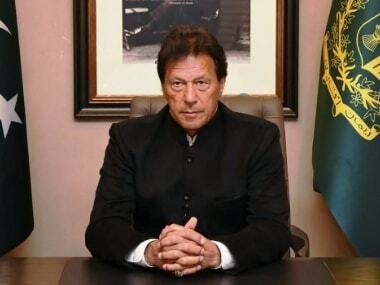 In the hours before the release of Indian Air Force pilot Wing Commander Abhinandan Varthaman, on Friday, the hashtag #NobelPeacePrizeForImranKhan was trending in Pakistan on Twitter. 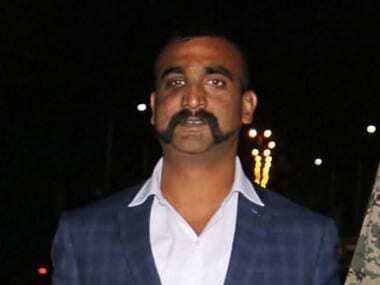 A recognition of this dynamic in the India-Pakistan conflict is essential in understanding the position of strength from where India is operating. 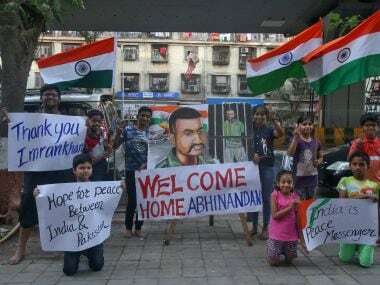 It is also crucial to recognize that the Indian public — primarily its vocal and expanding middle class — is fed up with India’s “strategic restraint” and running out of patience with Pakistan’s perfidies.